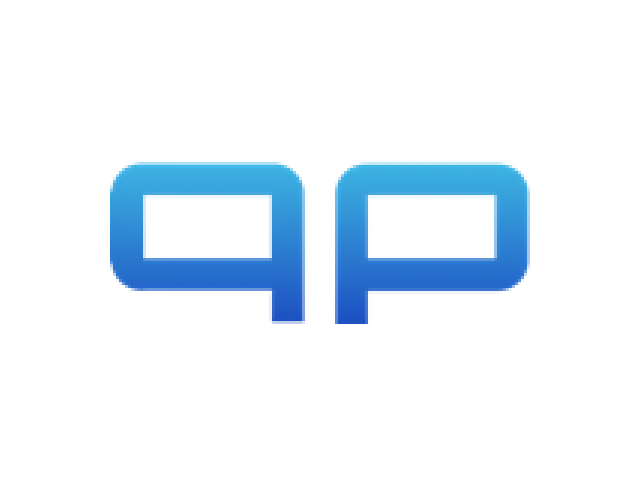 QPSOFTWARE is a results-driven, full-service digital agency based in China. We are specialized in top website design and digital marketing. We can build websites using different CMS like Drupal, WordPress, Magento, PrestaShop, and Symfony. We are experts and leaders in WeChat/Mobile app development (IOS / Android) and digital marketing strategies to grow your business online. Depending on the needs of your business, we evaluate the unique characteristics of Drupal, Magento, PrestaShop, Symfony or WP and suggest the most efficient CMS or Framework for your business. Our customized WeChat and Mobile app will help you in reaching your audience with the most advanced and successful digital marketing strategies. Our websites, WeChat/Mobile apps, and SEO solutions can be customized for the worldwide market or specific to the Chinese market QPSOFTWARE has over a decade of experience in web development and digital marketing. We are a team of talented professionals that have helped countless company increasing their revenues thanks to a solid online presence. Good communication and a deep focus on measurable results is our goal.